While Elliot Erwitt was technically not a street photographer, the black and white photos in this book fit comfortably in this genre. He shot for advertising, and was a Magnum photographer, shooting some of the most famous people in the world, and working for some of the major magazines, such as Collier’s, Look, Life, and others. This two-book slipcased box set combines two of his books, Elliot Erwitt’s Paris and Elliot Erwitt’s New York. (Amazon.com, Amazon UK) With photos from as early as the 1940s and as late as the 21st century, each book offers a wide palette of subjects that are all rooted in their cities. His Parisian photos all have the feel of the classic French style of street photography, but with Erwitt’s often quirky subjects and composition (and lots of dogs). The New York photos tend to be from the 1950s and 1960s, with some older and newer photos, and feature a number of photos of celebrities, such as Arthur Miller, Jack Kerouac, Nelson Algren, Frank Sinatra and Mia Farrow, and more. 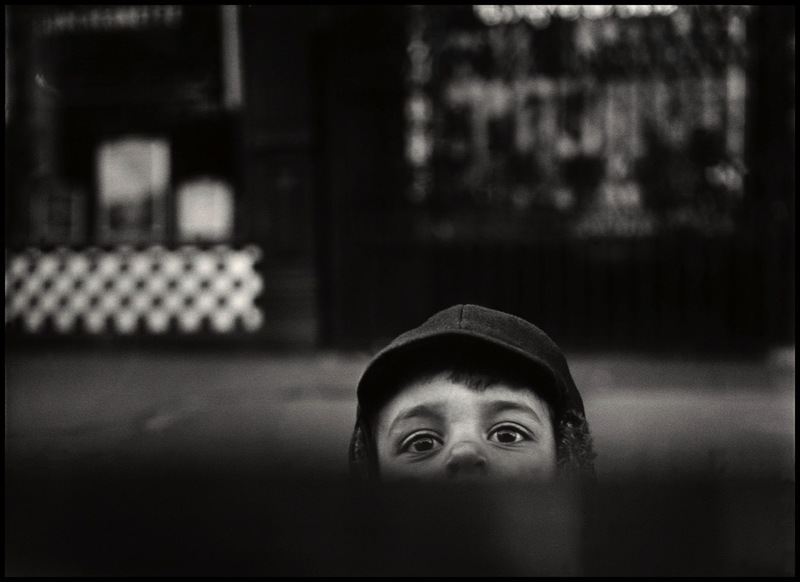 But there are also some wonderful street shots, the type that anyone working in this genre would love to catch. There is a remarkable consistency of tone throughout these photos. If it were not for the graininess of some of the older photos, and the way the people dress and the cars they drive, you would be hard pressed to date many of them. A master of black and white, and of spontaneous photography, Erwitt should be an inspiration to anyone interested in black and white or in street photography. 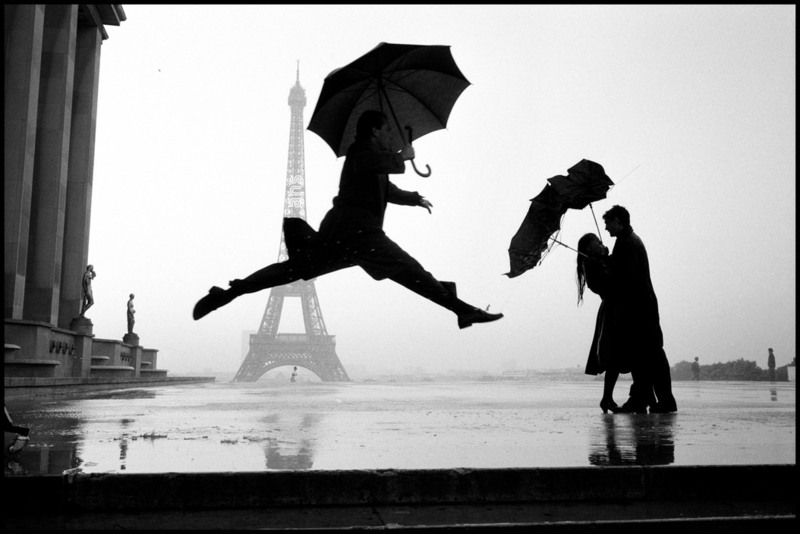 And the Paris book contains what may be the best street photograph ever, which you can see at the top of this article.